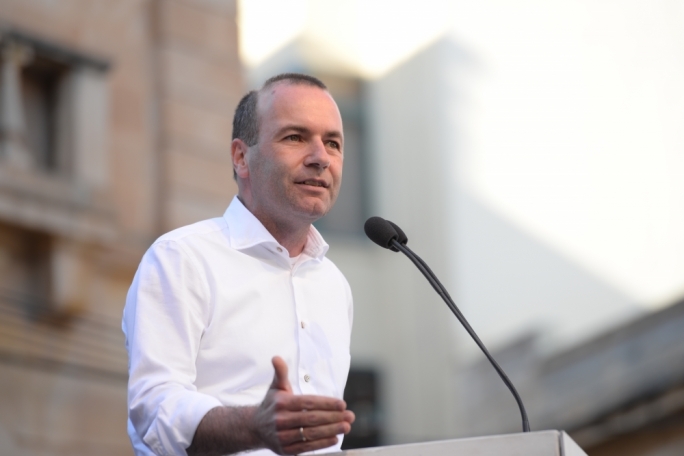 German MEP Manfred Weber has urged the Maltese public to vote for Simon Busuttil as their new prime minister, telling a Nationalist Party mass meeting in Sliema yesterday that “the future of Europe is without corruption”. 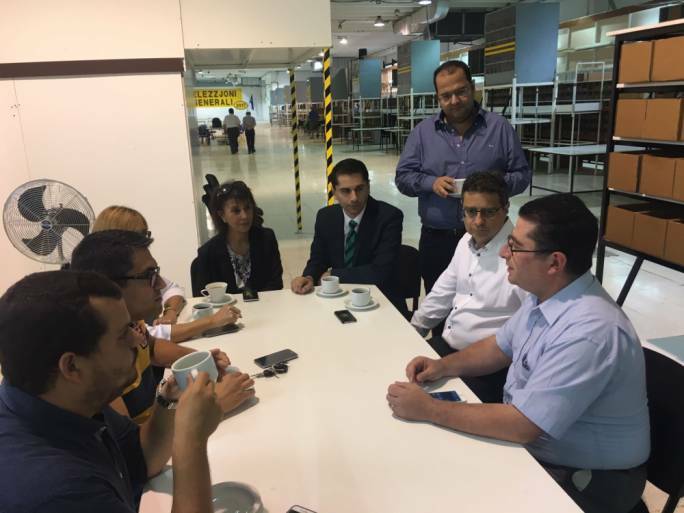 He said the EPP is following closely the Panama Papers scandal and the recent political developments in Malta. 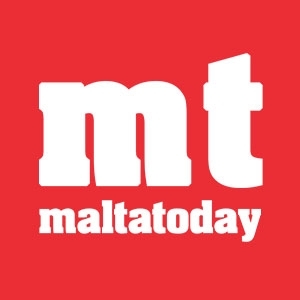 “It was scandalous that minister Konrad Mizzi has been entrusted to chair the EU energy council and we consider that to be an embarrassment for Europe, we have taken note as to how Keith Schembri disrespected the European Parliament and democracy itself [by turning down an invitation to the Pana committee]. 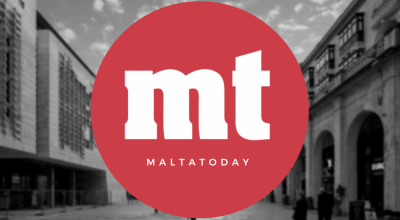 “This behaviour is not Malta, this corruption is not Malta, Joseph Muscat is not Malta. Malta deserves a better future; you will be the future of Malta. He added that the fall of the Labour Party will follow in the wake of the fall of socialist parties all across Europe. 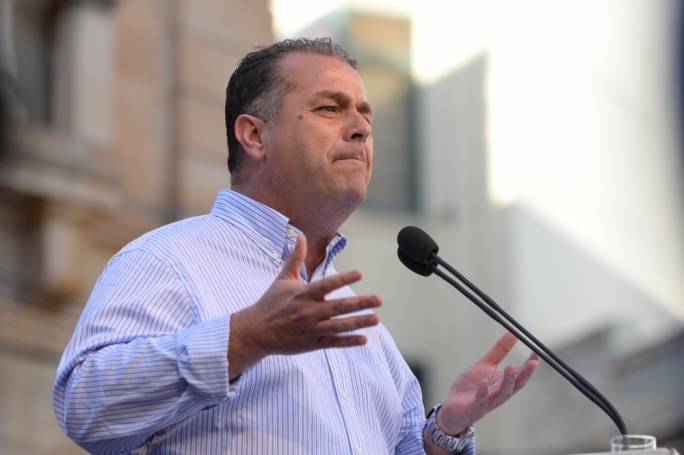 PN deputy leader Beppe Fenech Adami delivered a rousing speech, accusing Joseph Muscat of betraying the public by promising transparency and meritocracy, and instead delivering “the most corrupt government in Malta’s history”. 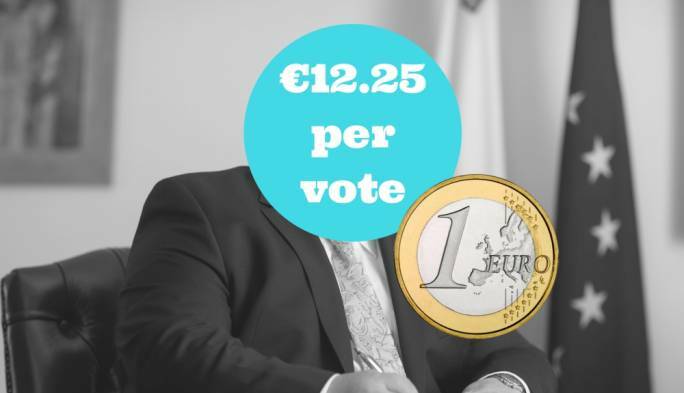 He said that Konrad Mizzi and Keith Schembri privatised Enemalta, purchased the LNG tanker, privatised three hospitals, and visited Azerbaijan to get rich off the public purse. 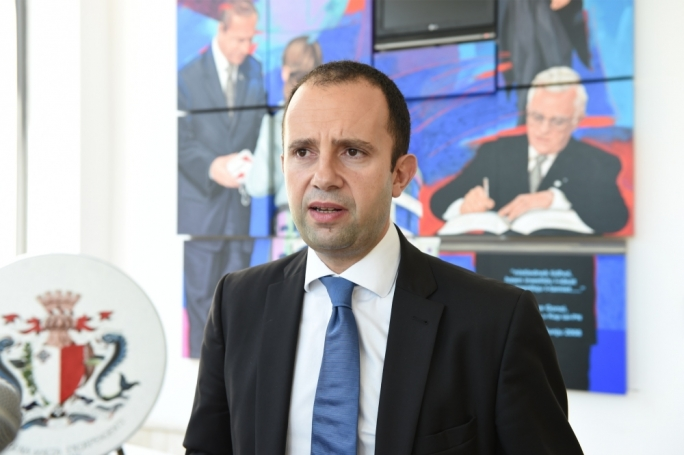 “Muscat kept them where they are and closed his eyes to corruption. Those who close their eyes to corruption are also corrupt. 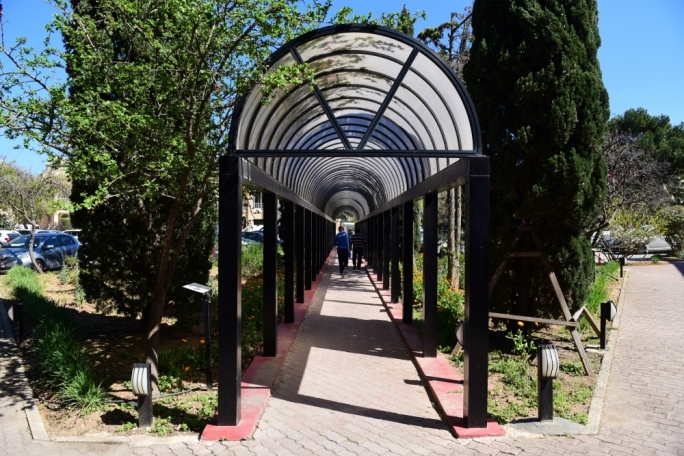 He also mocked Muscat for his recent statement that he received warnings from foreign secret services that Russia might be trying to meddle in the Maltese general election. 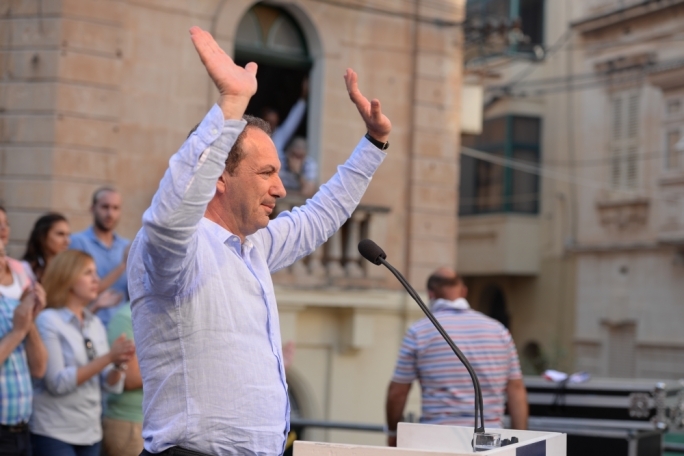 Fellow PN deputy leader Mario de Marco said that Joseph Muscat called a snap election because he saw his government drowning in corruption and hoped he could catch the PN off guard. 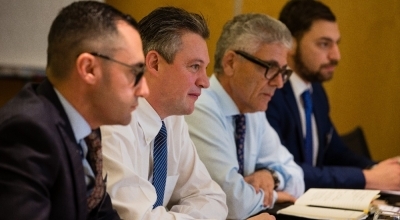 He warned that financial services practitioners are scared that their entire industry could collapse if Labour wins the election, because Muscat has tarnished Malta’s reputation and the country’s institutions have failed to react to corruption. “If this industry collapses, then it will have a domino effect on other economic sectors. 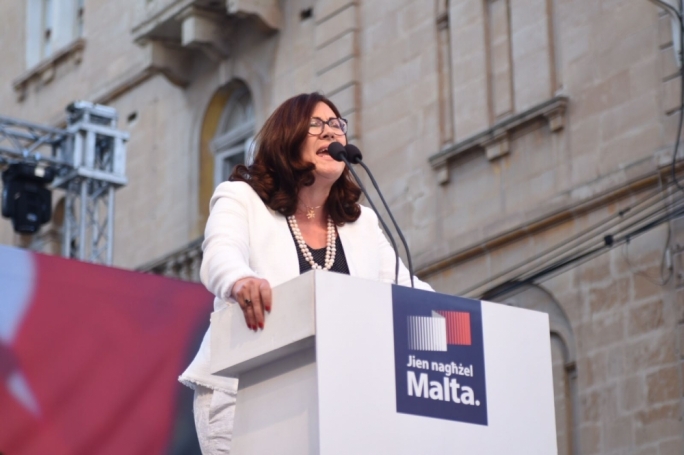 Partit Demokratiku leader Marlene Farrugia dismissed Muscat’s warnings that the PN-PD coalition will lead an unstable government. She hailed Simon Busuttil as a “Maltese hero” for taking on the hard task of leading the PN after its major 2013 defeat and for opening his arms to people of all political beliefs including her own Partit Demokratiku. Farrugia also claimed that Labour can’t stomach the fact that she, as a woman, is in a position of political power.